God works in mysterious ways! Mercy Masika would have been trapped inside the DusitD2 Hotel on 14 Riverside were it not for Jalang’o who blocked her thus preventing her from leaving immediately. 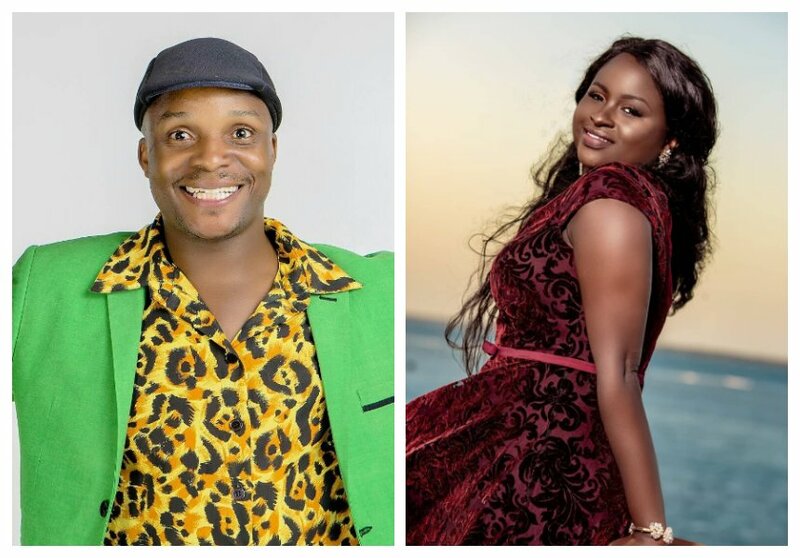 Jalango and Mercy Masika were hired for an upcoming consumer promotion, the two had a meeting with their client on the same day terrorists attacked DusitD2 hotel. Mercy Masika left the meeting in a hurry, she was supposed to drive to Dusit where she had an appointment with a hairdresser. But she couldn’t leave immediately because Jalango’s car had blocked her vehicle. It took a while for Jalang’o to send his car keys so that the vehicle could be moved. Mercy Masika finally left for Dusit but before she could make it there the terror attack had already began, prompting her to change direction and head for safety. It was hours later that it dawned on her that if she had left immediately she would have made it to Dusit on time and that she would have been right in the complex when the terror attack was happening. 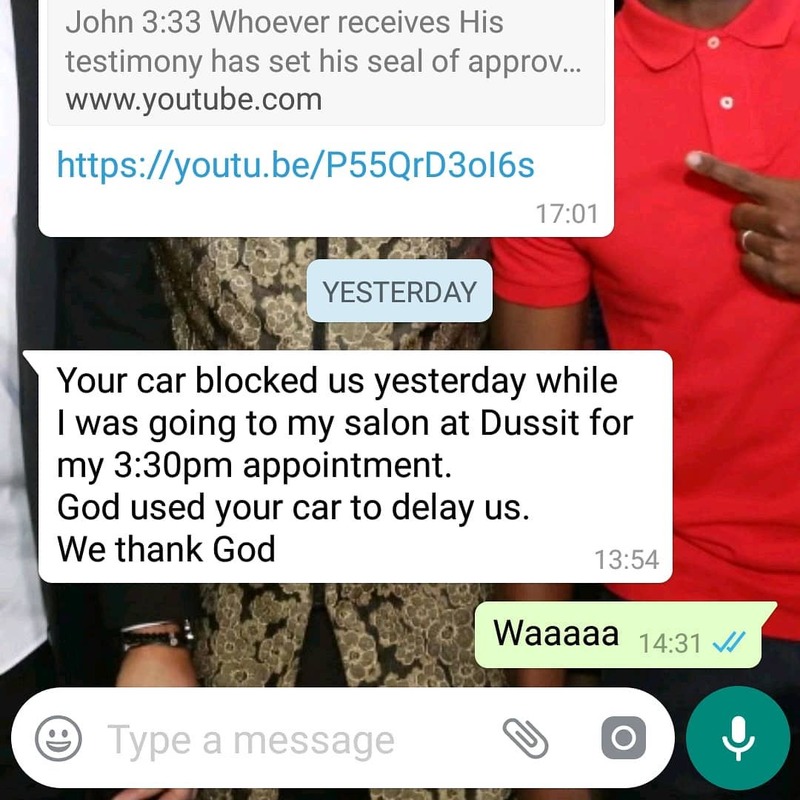 The gospel singer Whatsapped Jalang’o telling her how he unknowingly saved her from the terror attack just by blocking her car.